Two patent applications published by the U.S. Patent and Trademark Office by Apple show that the electronics giant may be looking into non-rectangular displays for the Apple Watch. 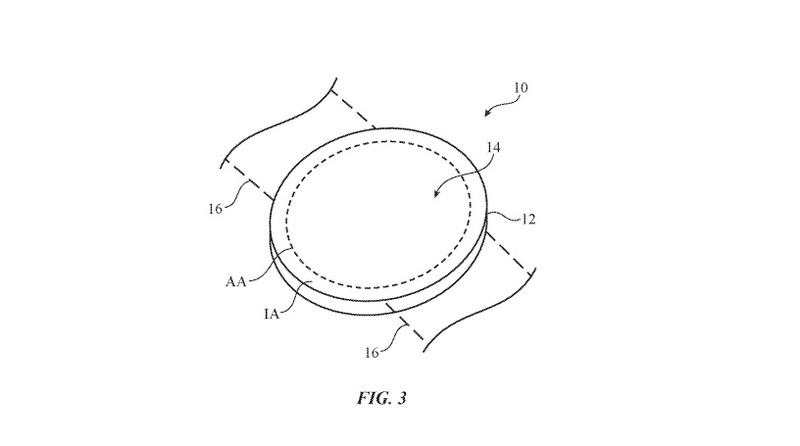 The patents are titled, "Electronic device having display with curved edge," and show an Apple Watch that looks more like a Moto 360 than the current rectangular iteration. The technology described has a screen much like a current Apple Watch, but instead of having rows and columns of equal amounts of pixels, the screen staggers the number of pixels from the edge to the middle. Developers and Apple themselves have designed the Apple Watch eco system around a rectangular display so, for now, it seems unlikely Apple will change from a rectangular screen. As specialty displays get cheaper and cheaper to make though, who knows? Apple may decide to give the Apple Watch a more traditional look.